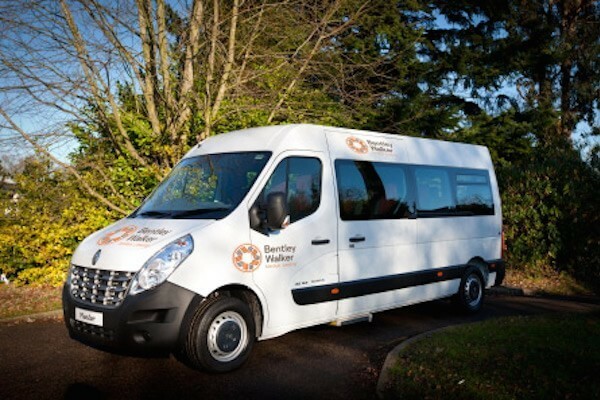 We can organise professional driver training courses for your leased 9 seater minibus. This ensures that the right staff have a D1 minibus licence, and help you through the examination and certification process. Remember, with our Minibus Lite, no D1 licence is required. Instead, the relevant staff can attend the thorough MiDAS training course to ensure they have the skills and confidence to drive Minibus Lite.